Homeschool families have tight budgets and by handling the expenses on clothing, they can actually help with the cash crunch. Clothes are important, but too many of them can actually end up being a waste of money and space in the house. What is a Minimalist Wardrobe? Most of us are blessed to have tons of clothes. Clothes for different occasions and seasons can be spilling out of our closets. When it comes to our children, it can become worse. In a minimalist wardrobe, the number of clothes that are present can easily be packed in one suitcase. That’s all the clothes that your homeschool student really needs. Having less clothes actually has a lot of advantages. There’s less money spent on the clothes for homeschool students. The amount of laundry that you need to do is reduced. There’s actually space in the closets to arrange the clothes for easy access. The clutter in the closet is reduced. Every piece of clothing works with each other, making it easier for the homeschool students to pick out their clothes for the day. The first thing to do is declutter the current closet. 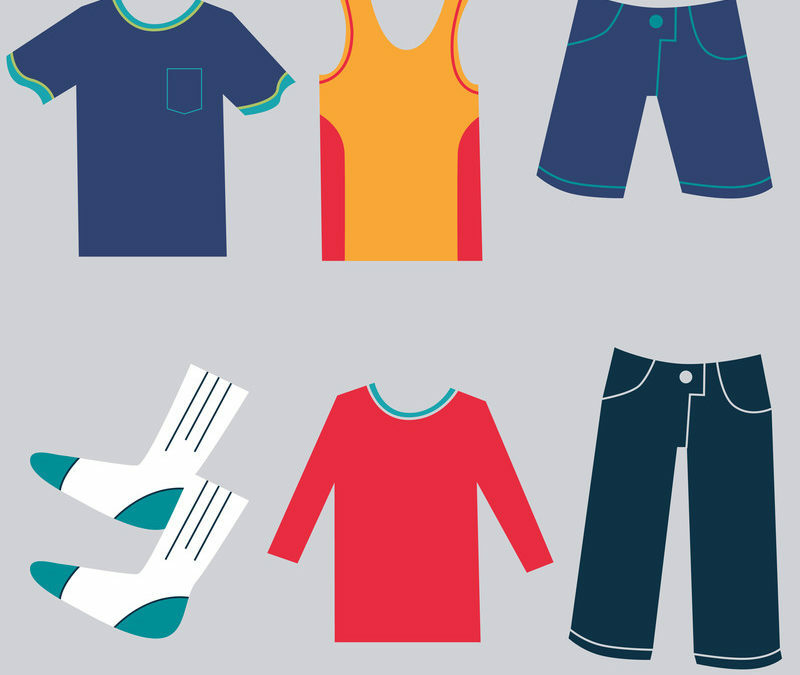 Take away all the clothes that no longer fit your homeschool students and donate them. If you have a younger sibling they may fit, transfer to their closet. Then look at all the clothes that have frayed, stained and basically become home-wear only. Keep one such set for days when they need to get their hands dirty, but give away the rest of them. Now look at the gaps in the clothes for things that they need. Only buy something that is not already present in the closet of the homeschool student. If you wish to upgrade a shirt that’s faded, ensure that when you buy the new one you remove the old one from the closet. General rule of thumb is that each new garment that goes into the closet will be followed by one old garment being donated. This way you ensure that the wardrobe doesn’t begin to multiply all over again.